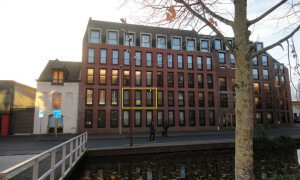 Apartment for rent in Breda? 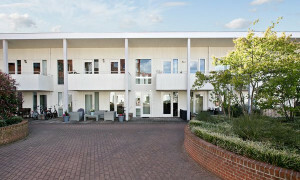 Pararius, rental houses for you! 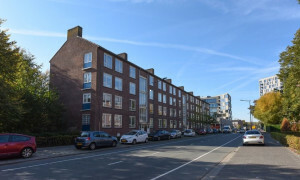 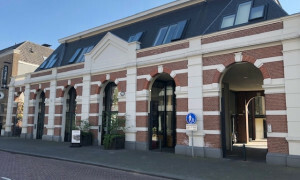 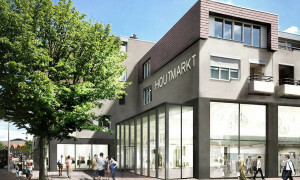 Rental apartments in Breda? 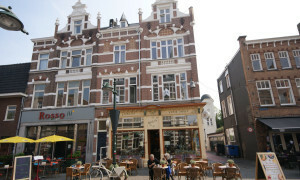 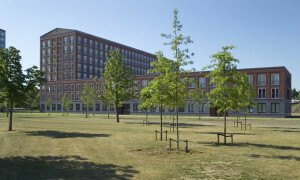 On Pararius, you will find a large offer of apartments for rent in Breda. 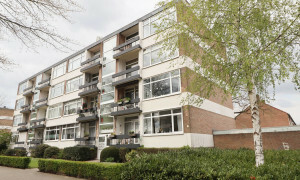 For your ideal rental home in Breda visit Pararius for free. 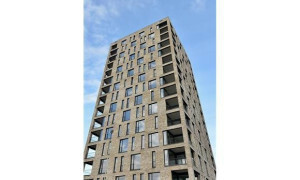 The internet site of Pararius is a rental portal where tenants and landlords are brought together. 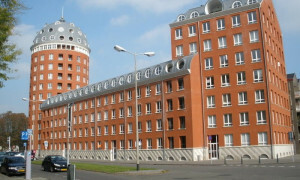 Breda is located in the province Noord Brabant. 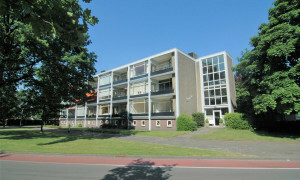 As tenant you have a wide choice of rental apartments which are offered in Breda. 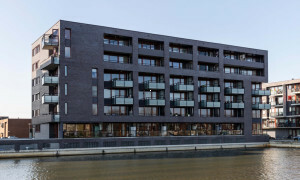 You can view our rental apartments free of charge and there is no obligation to register. 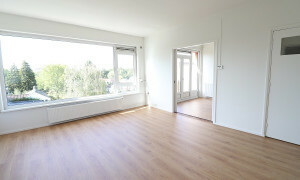 Through our build-in search engine you can easily specify your needs for the rental apartment you are looking for. 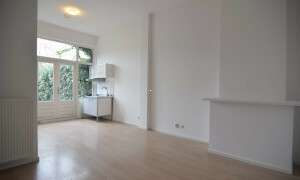 A furnished apartment, the amount of square meters or the number or rooms you need in your rental apartment. 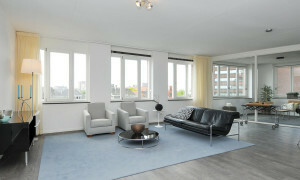 This way you can pick your ideal rental apartment easily. 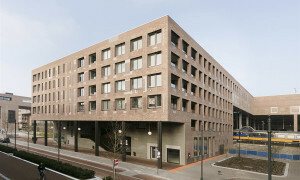 Breda is one of the largest cities in The Netherlands, the coming years it wants to strengthen its position. 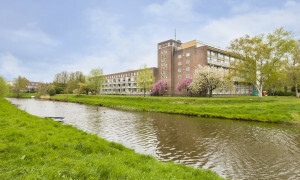 By evolving in both socio-cultural and business-economic area’s, Breda will become even more attractive to live. 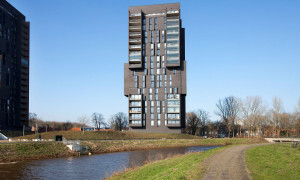 And a great city to live as well. 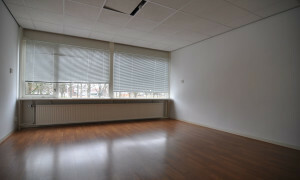 If you are interested in renting an apartment in Breda take a look on Pararius. 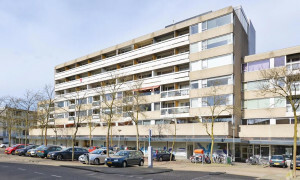 Finding rental apartments in Breda is made easy through Pararius. 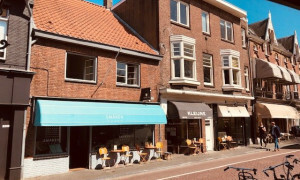 The big amount of rental apartments that are offered on the internet site of Pararius make it very easy to find your ideal rental apartment in Breda!